darkSpyro - Spyro and Skylanders Forum - Skylanders Toys and Merchandise - Has anyone ever posted a list/spreadsheet of exact figure heights? 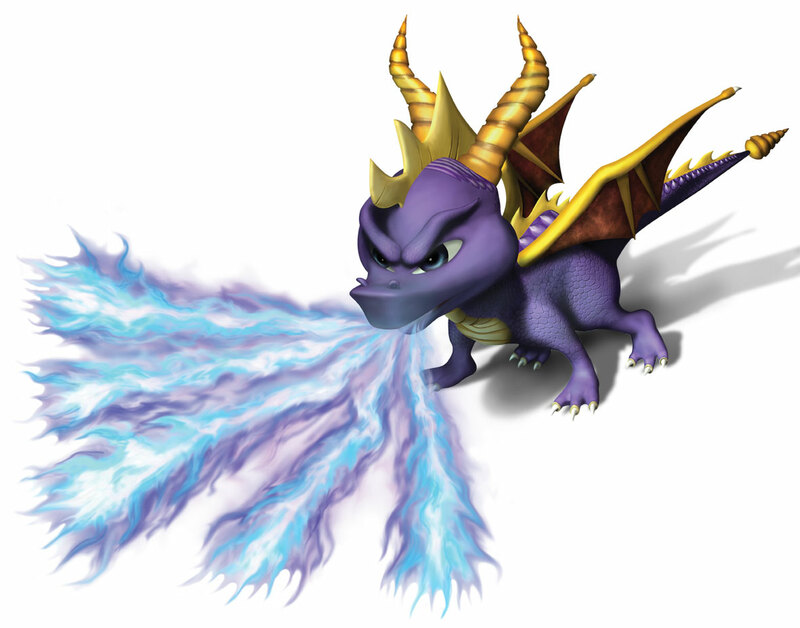 darkSpyro - Spyro and Skylanders Forum > Skylanders Toys and Merchandise > Has anyone ever posted a list/spreadsheet of exact figure heights? Has anyone ever posted a list/spreadsheet of exact figure heights? I'm working on a shelving/drawer unit for my horde (you can take that to refer to my kids or their skylander collection, your choice ), and I'm making it as compact as possible, to where I'm trying to jigsaw terraced drawers together. So, it'd be really useful if some kind soul had already taken the time to measure all of the skylander figure heights (and preferably widths and depths, but I'll take anything I can get), so I don't have to take industrial sized calipers to each and every figure before I can even start. The only dimension I looked into before was height. I believe the tallest is Ninjini @ 5-1/2" and Knight Light is a close second. I think the tallest core is Series 2 Terrafin @ 3-1/2". I haven't checked SuperChargers, but I do remember Fire Kraken is the tallest swapper and Golden Queen is the tallest imaginator. I hope that helps a bit.